It appears as if there is a phishing email making the rounds regarding the ongoing Mt. Gox investigation. These emails are allegedly coming from the Kraken exchange, and contain a link to a Google Drive file. That file supposedly holds the list of all accepted and rejected Mt. Gox claims, but there is a likely chance this is an attempt to infect users with malware or ransomware.The incident was initially reported on the Bitcoin subreddit and seems to be targeting email address found on the Bitcointalk forum. 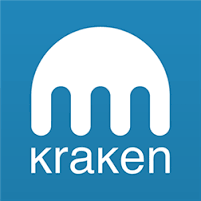 What is even more disconcerting is how these messages allegedly are coming from the Kraken exchange platform. People who have been following the Mt. Gox bankruptcy proceedings will recall the exchange was appointed to aid in collecting affected customer’s claims for the trustee. The phishing email contains a link to a Google Drive file, which should hold a list of all accepted and rejected Mt. Gox claims. It is not the first time a document like that is trying to make the rounds among Bitcoin members. The real information can be found here. Users should always be extra careful when facing these types of files and documents, as there is a high chance someone wants to hack your computer and steal your Bitcoin. What is rather strange is how these emails are allegedly only sent out to members of the Bitcointalk forum, rather than those who have filed a Mt. Gox claim. There will be plenty of forum members who are affected by the defunct exchange. 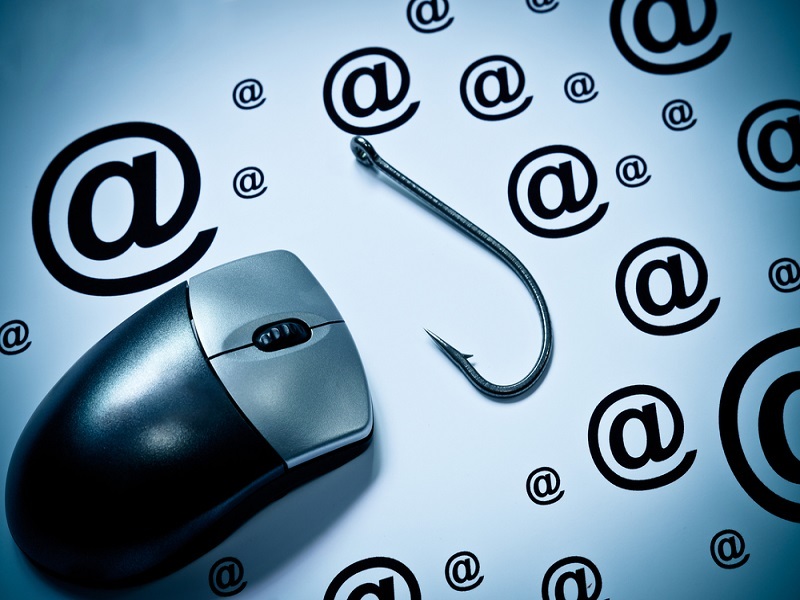 However, the vast majority of users may have used a different email address, which raises a lot of flags regarding this phishing attempt. It is unclear as to why these messages are being sent to Bitcointalk users, or where the assailants got the email list from in the first place. Moreover, not every member of Bitcointalk has received the message to their email address on file either. A very strange phishing attempt, to say the least. Did you receive a similar phishing email in the past 48 hours? Let us know in the comments below!